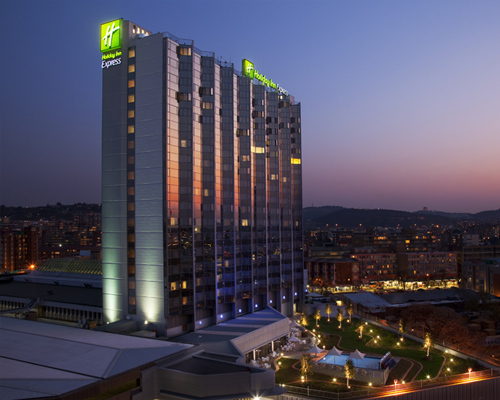 The HOLIDAY INN JOHANNESBURG-ROSEBANK is ideally located in the heart of Rosebank, with the Rosebank Gautrain Station right on its doorstep. With direct, secure access into the Zone Shopping Centre, this hotel is the perfect hotel for corporate stays, conferences and leisure getaways. 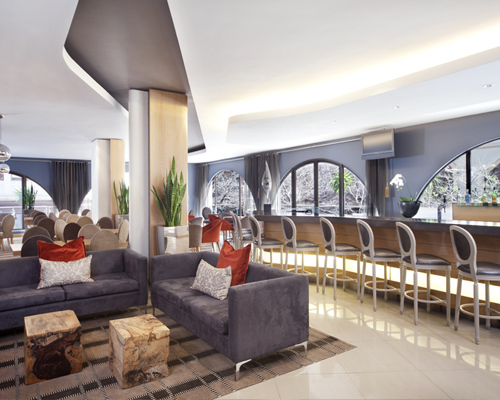 The HOLIDAY INN EXPRESS CAPE TOWN CITY CENTRE is ideally located at the top end of the vibrant St. George’s Mall with Greenmarket Square in sight, the Parliamentary Gardens a few steps away and the Table Mountain forming its backdrop. 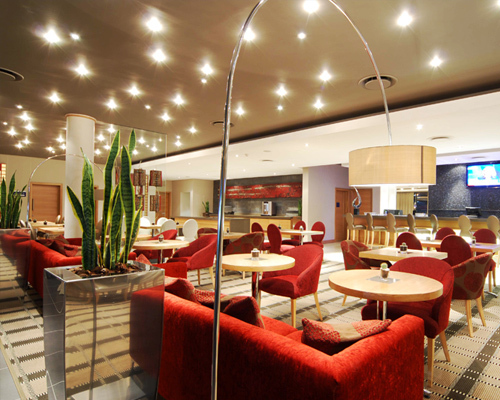 The HOLIDAY INN EXPRESS DURBAN-UMHLANGA offers stunning sea views. Ideally situated within walking distance to the upmarket Gateway Shopping and Entertainment Centre and within short driving distance to the Umhlanga beachfront. 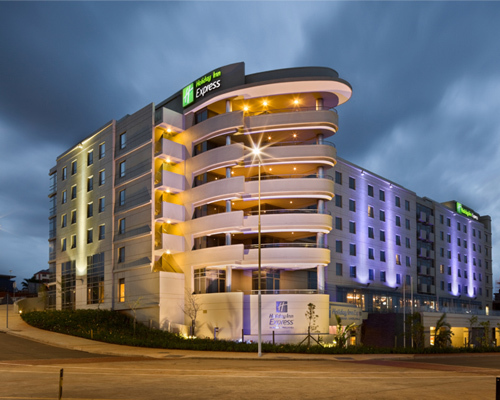 The HOLIDAY INN EXPRESS PRETORIA-SUNNYPARK is situated above (and offers secure, direct access to) the cosmopolitan Sunnypark Shopping Centre and is surrounded by embassies, consulates, government departments and historical buildings. 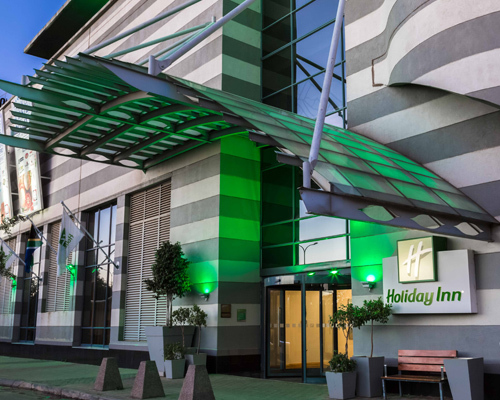 The HOLIDAY INN EXPRESS SANDTON-WOODMEAD is ideally located within a short distance major business parks and head offices, (including the popular Waterfall City and Mall of Africa) all whilst overlooking the lush green fairways of the Vodacom World of Golf. 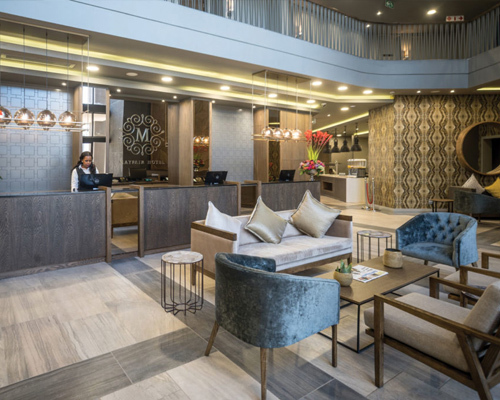 Conveniently situated adjacent to the popular BT Ngebs City, Mayfair Hotel provides the ideal accommodation and conference venue in the hub of Mthatha - the perfect base for business and leisure travellers.